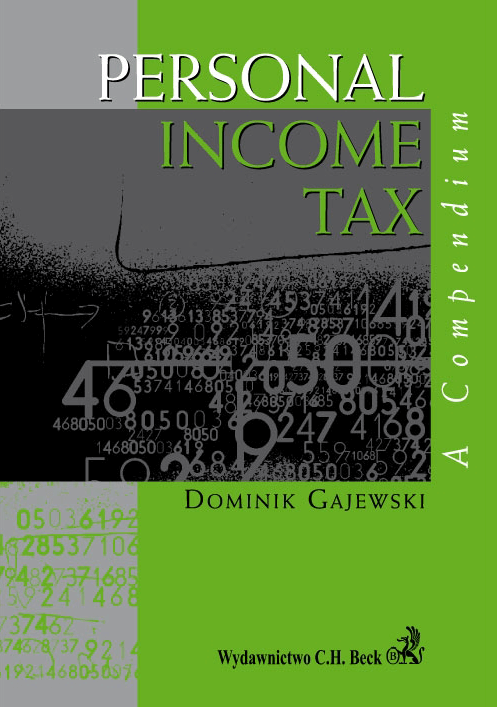 The presented study, prepared by Ph.D. Dominik Gajewski, takes the form of a systematic and complex presentation of basic taxation issues of natural persons. This relates to subjective and objective scope of taxation, tax allowances, simplified forms of taxation and procedures of tax payment. The author devotes his attention particularly to taxation of income on Poland's non-residents – natural persons whose center of economic and personal interests lies outside Poland, but obtaining their income also In the Republic of Poland. The author particularly concentrates on topics which may raise doubts or interpretational difficulties. He supplements these topics with many practical examples, which improve the study's quality. The language of the book itself is both accessible, logical and grammatically correct. 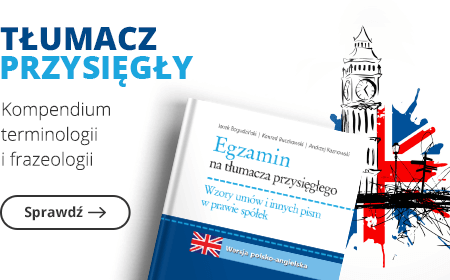 Ph.D. Dominik Gajewski's study is meant for a wide range of readers, not only for the people who want to familiarize themselves with Polish tax system in relation to their economic undertaking in the Republic of Poland. This book is also meant for practicing lawyers: attorneys, legal and financial advisers, who cooperate with foreign entities. This publication is also attractive to foreign doctrine representatives – academics, as well as representatives of foreign law practicing organs, to whom knowledge of the Polish tax law, including the Polish PIT Act, is helpful in the context of wide international economic cooperation.